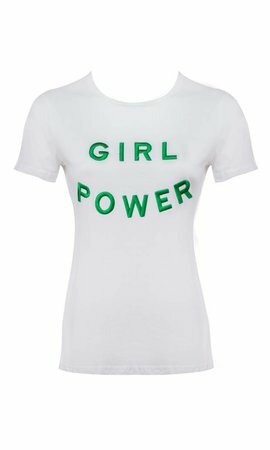 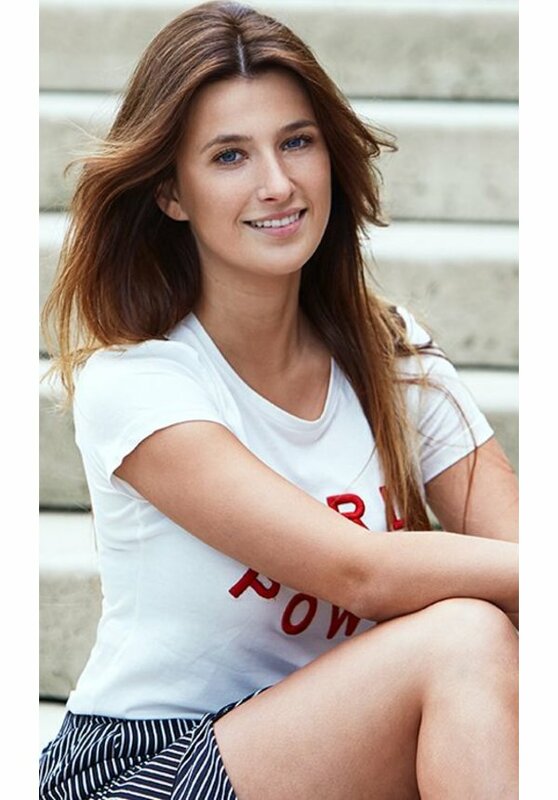 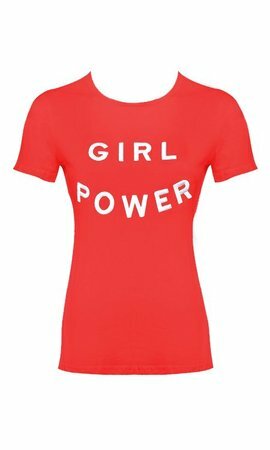 The Girl Power tee features a round neckline and short sleeves. 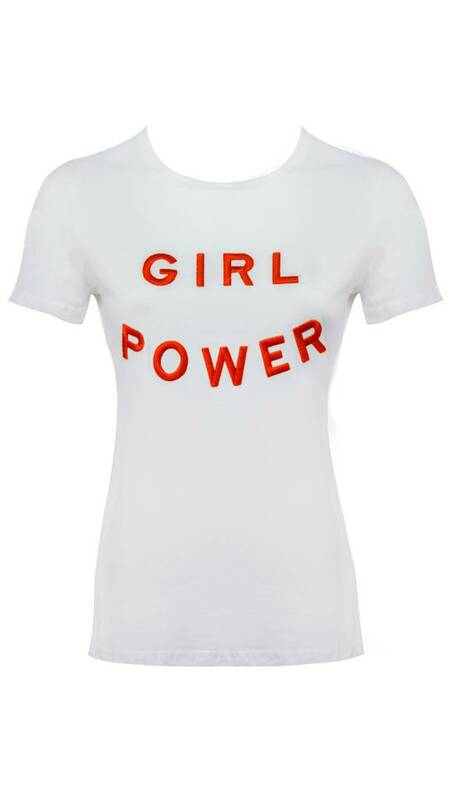 Wear it with your favourite skinny jeans, boots and a cool jacket and you're ready to hit the streets! 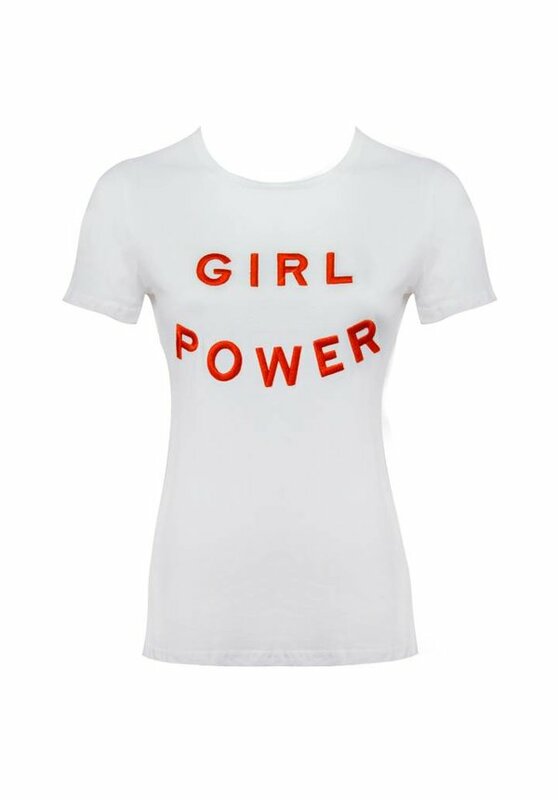 This shirt has a regular fit, we recommend to order your usual size.